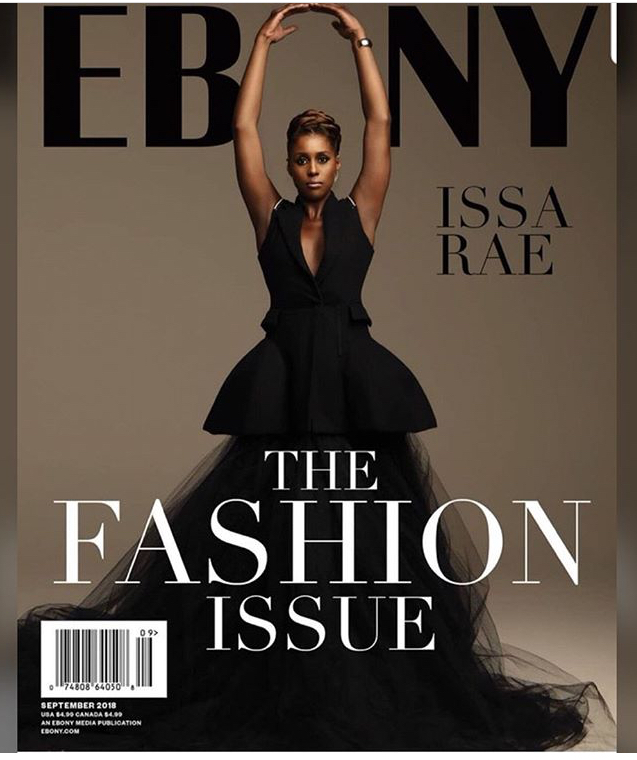 Issa Rae is model-ready for the new September issue of EBONY magazine. The actress looks spectacular in her black ball grown for the magazine’s special Fashion Issue. Check out more photos of her below. Posted on August 7, 2018, in ENTERTAINMENT NEWS. Bookmark the permalink. Leave a comment.